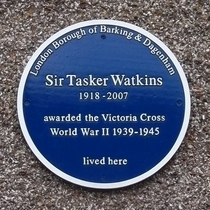 Sir Tasker Watkins, 1918 - 2007, awarded the Victoria Cross World War II 1939 - 1945, lived here. Sir Winston Churchill lived here, 1909 - 1913. 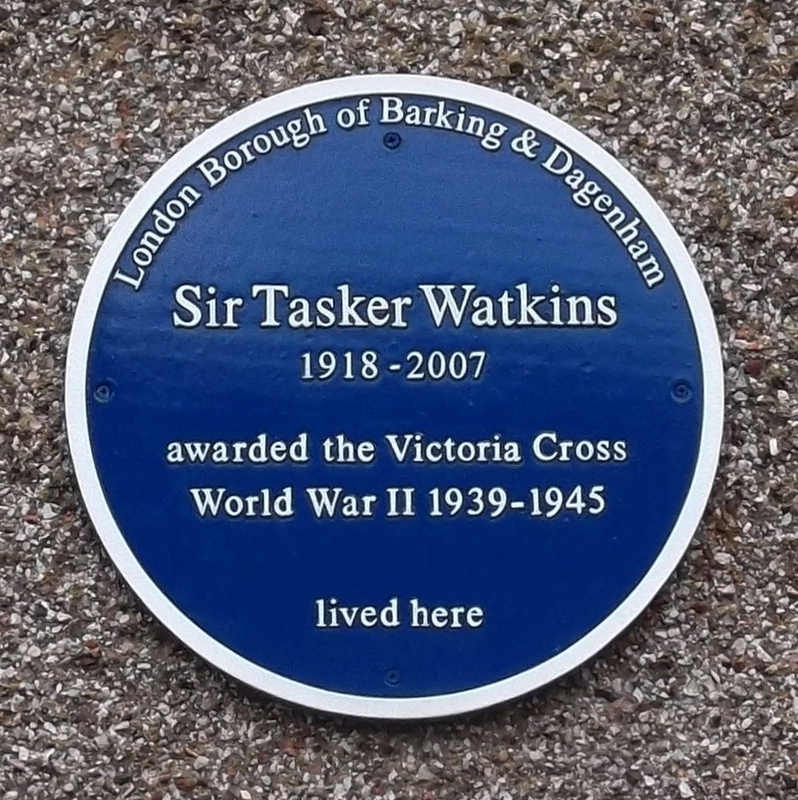 On this site stood the historic May Fair.